We get a lot of questions about ring sizing here at nlegacy.com. When purchasing a ring from our store, it can be difficult for you to try a ring on. That’s why we offer this ring size guide that can help you get the right fit for your new ring. 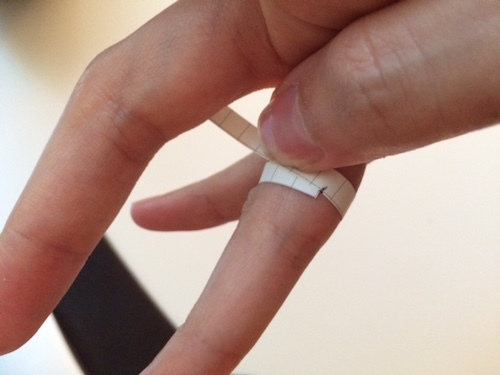 Before you begin taking your measurements, pick the finger on which you want to wear your ring. The fingers on your dominant hand tend to be larger than those on your non-dominant hand, so keep that in mind when measuring your ring size. Ensure that your finger is at its normal size before taking a measurement. Cold weather can cause your fingers to shrink a bit, while heat or water retention can cause finger swelling.